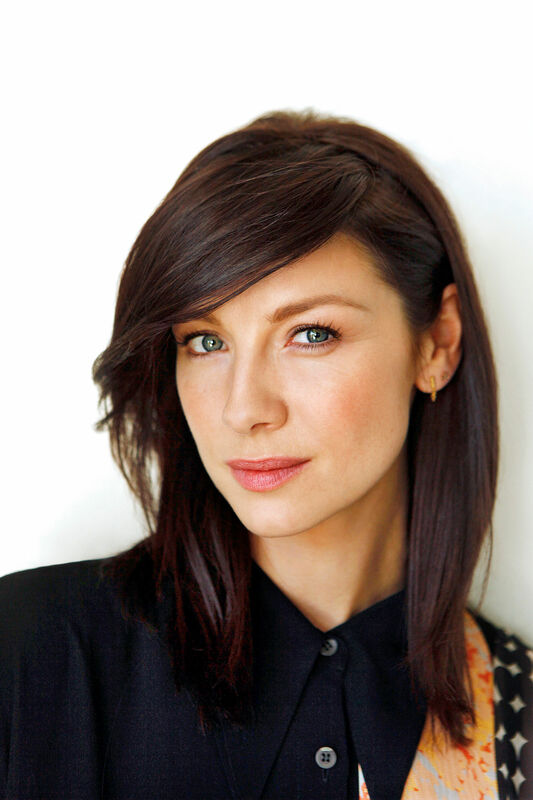 Caitriona Balfe in LA Times Photoshoot. . HD Wallpaper and background images in the serial tv outlander 2014 club tagged: outlander season 1 caitriona balfe claire la times photoshoot. This serial tv outlander 2014 photo might contain berpakaian orang, jas, celana jas, celana panjang, orang berpakaian, perapi celana, potret, headshot, and closeup.